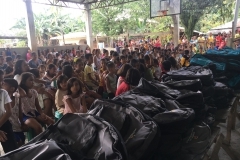 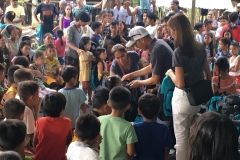 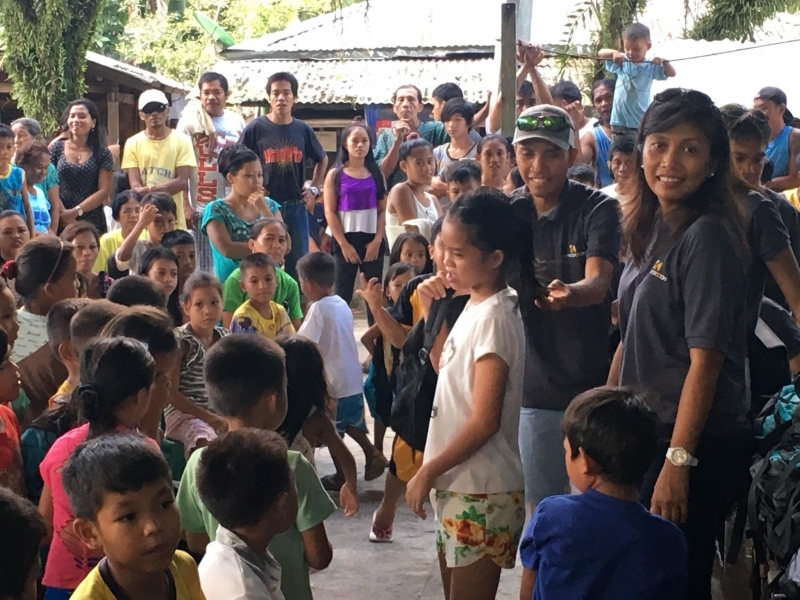 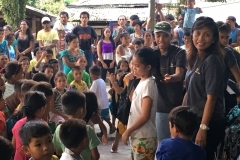 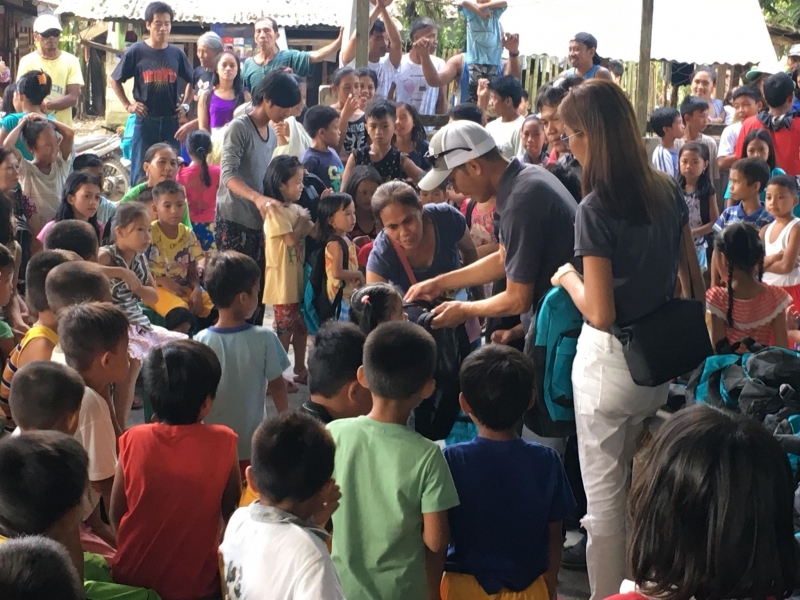 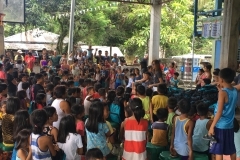 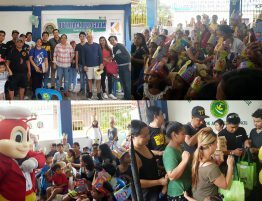 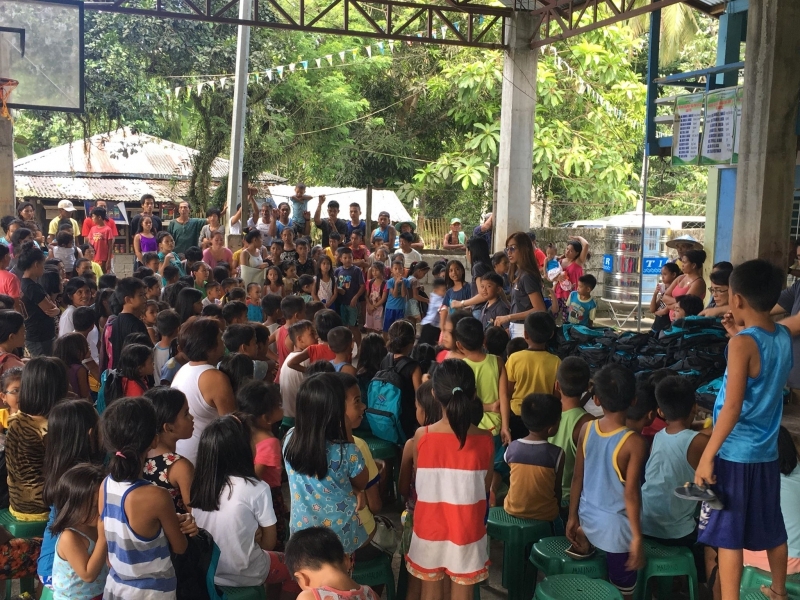 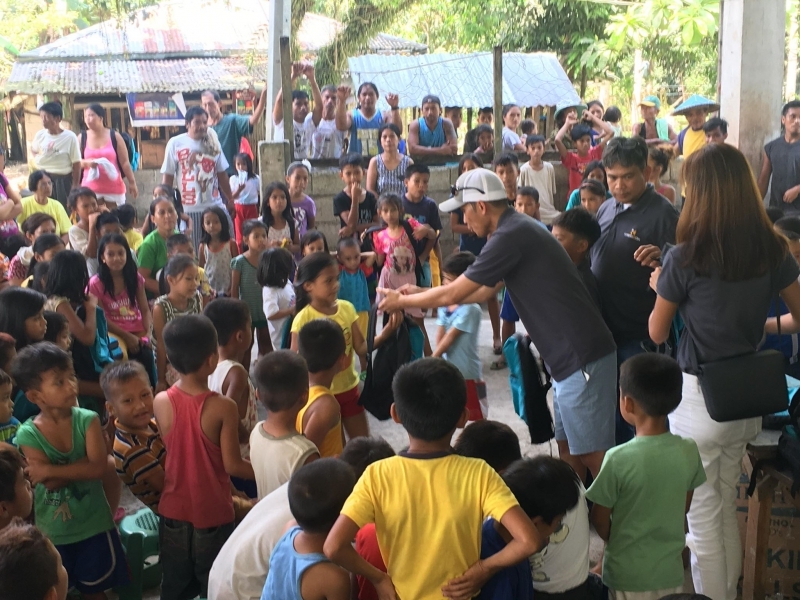 Back-to-School at Sogod - Kresk Contractors Asia Inc.
Last June 16, 2018, Kresk Contractors Asia Inc., along with its affiliate Cebu Speccs Engineering Services, distributed bags with school supplies and goodies for the children of Brgy. 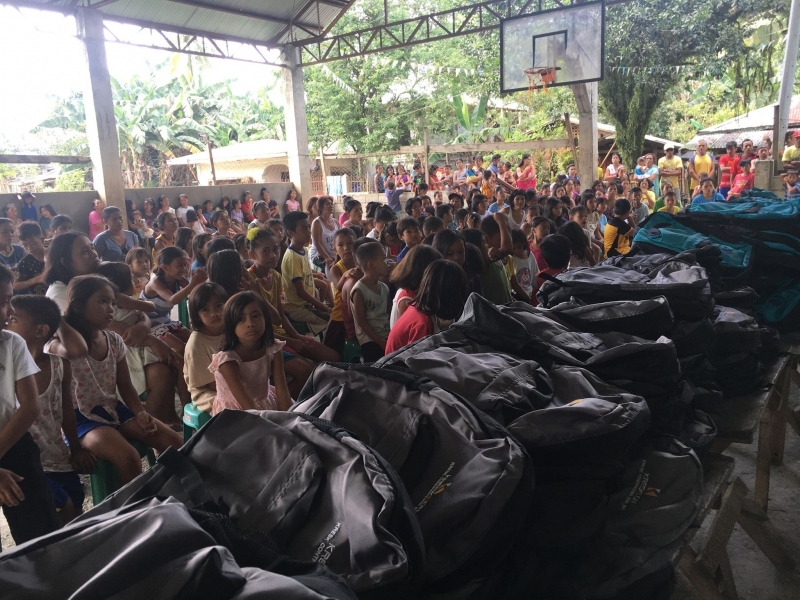 Malinao, Sogod, Southern Leyte just in time for back-to-school. 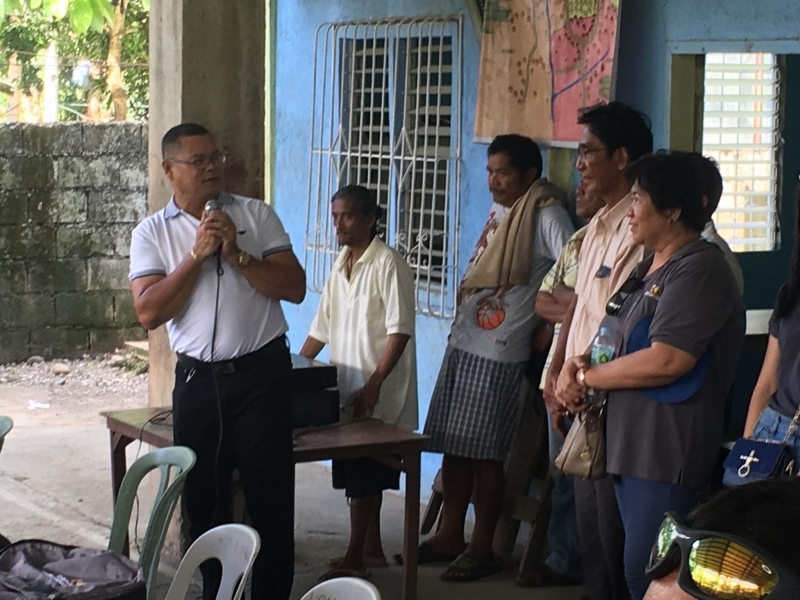 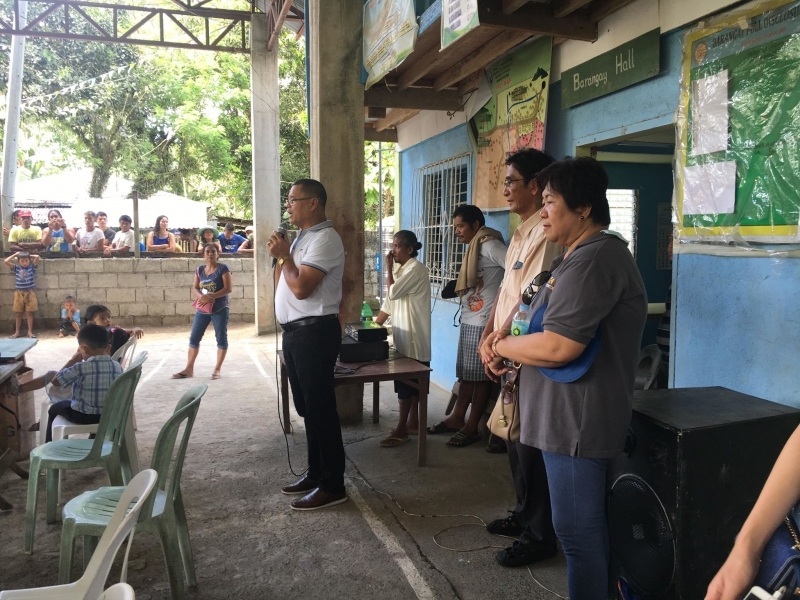 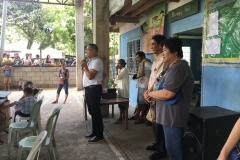 Together with Kreskcon personnel were Sogod, Southern Leyte Vice-Mayor Rufo Olo, Brgy. 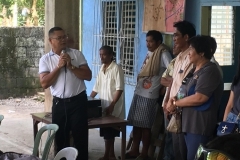 Captain Emmanuel Zamora Sr., and the Brgy. 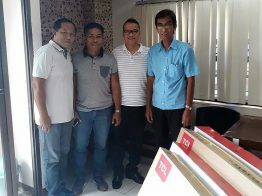 Councilors.